The main objective for contractors involved in security routines at restaurants, cafes and gyms are to de-escalate potential conflicts, prevent theft and customers leaving without paying the bills. Violent offences are also a possibility that has to be countered. 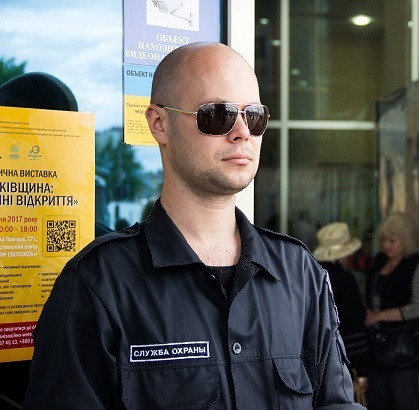 INEX operatives ensure corporate grade security thanks to excellent physical fitness, special training and modern equipment such as metal detectors. Panic button service is also available for the above mentioned facilities.